We are here to support all our students, help them stay motivated and engaged in their learning, behave positively, and be successful life long learners. Social and emotional learning (SEL) supports a strong foundation for safe and positive learning, and enhances our students' ability to succeed in school, careers, and life. 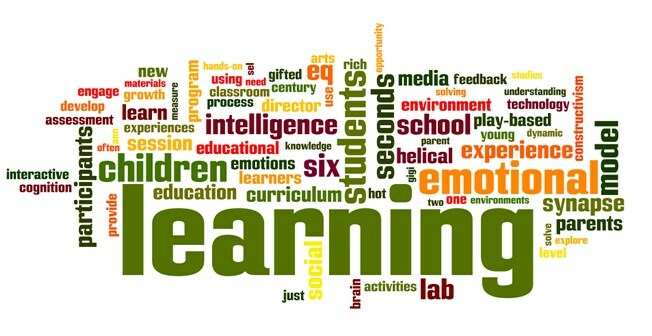 Please take the time to answer our survey on Social Emotional Learning on Campus. On the outdoor stage in the center of the quad. You can execute the correct behavior!